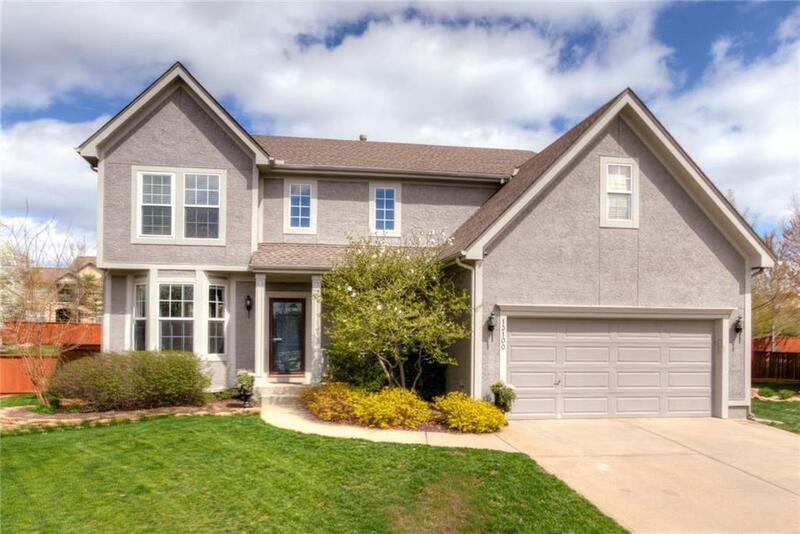 Fantastic Forest Glen, 5 bedroom, 3.5 bath, landscaped, in cul-de-sac. Updated eat-in kitchen, granite, New hardwoods main floor and added to upper level hallway, More updates include most new windows, new zoned HVAC, furnace, humidifier. Finished lower level with custom flooring, full bathroom, bedroom, Roxul sound insulation in ceiling. Sprinkler system front and back. Directions: Drive south on Pflumm Road, turn left (east) on 137th St , turn right onto W 137th Pl, home is at end of the cul-de-sac.